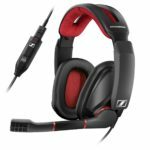 With the rise of eSports and competitive gaming, it has become more common for people to buy gaming headsets just like the pros wear. 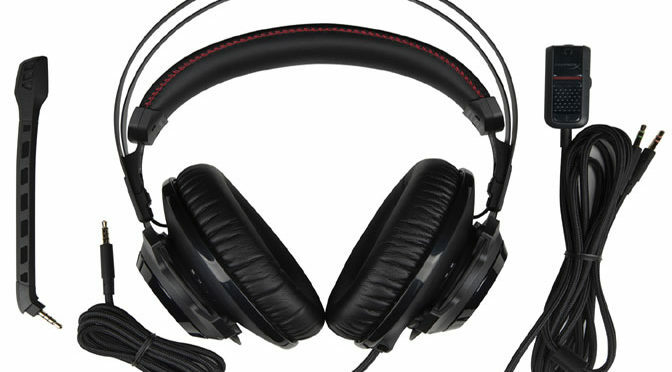 Whether to hear someone else’s footsteps, immerse yourself deeper into a game’s world, or just to keep the sounds of gaming to yourself, gaming headsets have almost become a must in modern day gaming. 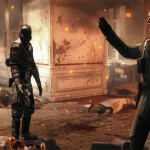 As a result, many companies have made it their mission to fulfill the demand for quality gaming head-sets. HyperX’s Cloud Revolver does that in spades. When I first received my Revolver headset I was initially attracted to way HyperX packaged their product. A firm black box marked only by the HyperX name told me this was a product that they cared about, they didn’t put this headset in some cheap plastic box you could poke full of holes, no they placed it in its own safe carrying case. Once I opened the box I finally got to see the headphones safely protected by a foam mesh with compartments for each of its part. Along with that was a personal note on the inside of the box welcoming me to better sound quality and thanking me for choosing HyperX. 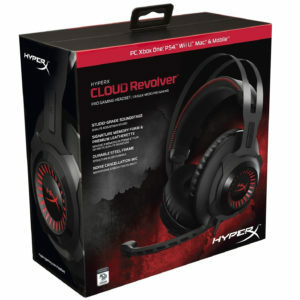 Up your game with a set of HyperX Cloud Revolvers from Amazon! The Revolver itself is sleek black with red trim. It’s not overtly artsy, but it isn’t boring either. It would be best described as serious and professional. Now, first impressions are important, but now this headset had to prove it wasn’t all bark. 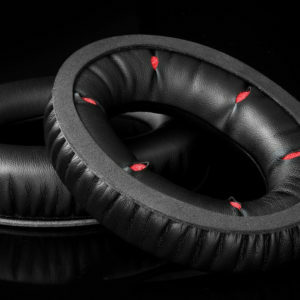 Check out the high quality ear padding. I would quickly find out that the Revolver could certainly walk the walk so to speak. As soon as I put them on I was surprised with how comfortable they were and the fact I didn’t have to adjust them to my head. The Revolver actually adjusts itself to your head shape so you don’t have to spend time getting it right only for you to accidentally bump it and screw it up later. 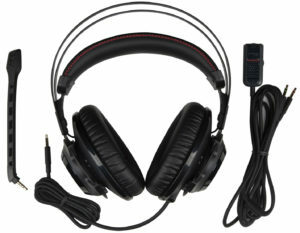 The headphones sit nicely around the ears and are extremely comfortable even with extended periods of listening. This was a nice change for me as my previous headset I used would result in a headache after only an hour of use. The normal cord length is a little short for my preference, but as long as you aren’t planning to extend away from whatever you are plugged into it shouldn’t be a problem. Even if you are there is an extension by plugging the normal cord into the audio control box which will give you twice the length. 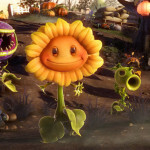 One feature I found both useful, and at first frustrating, was the microphone. The Revolver has an attachable/detachable mic which allows you to bring these things with you just about anywhere without looking too weird. However, plugging the mic in is a bit of a doozy. When you initially plug it in to the headset you will hear that lock-in sound as with most headphones, however that does not mean it is fully plugged in, this was confusing me as I thought at first the mic simply didn’t work. However, after giving it a firm push and hearing another click it was now plugged in. While not a big complaint, it is something worth mentioning. Now when it comes to actual quality the Revolver is unquestionably great. 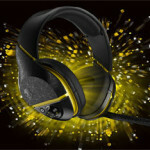 The sound is very clear and is a great asset while playing almost any game, especially competitive ones. Very little is quite as engrossing as hearing the low growls of a monster stalking you in a survival horror game and this headset allows that. 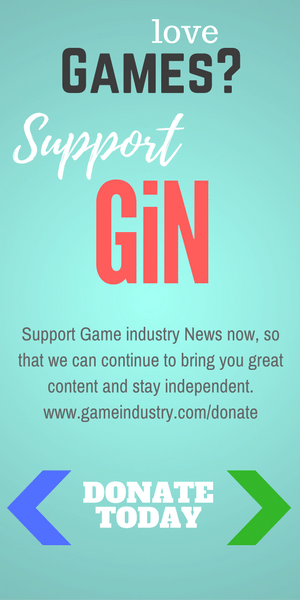 I played across a number of titles including Overwatch, Miscreated, Audiosurf, Warhammer End Times: Vermintide and many more. In all of these cases the Revolver headset helped me get deeper into my game and generally do better in terms of my performance, while also enjoying the experience. The only issue I ever experienced was that on higher volumes the sound becomes a touch scratchy, while it’s unlikely you will need it that loud I think it should still be noted. The mic also has very good pickup and range, allowing you to keep it comfortably away from your face without sacrificing clarity. Even when not gaming, the Revolver is exceptional. The bass and sound quality produced from the Revolver is also great for listening to music in your free time. I remember specifically listening to Rage Against the Machine’s The Battle of Los Angeles and laughing about how good the sound was comparatively to my older headphones. 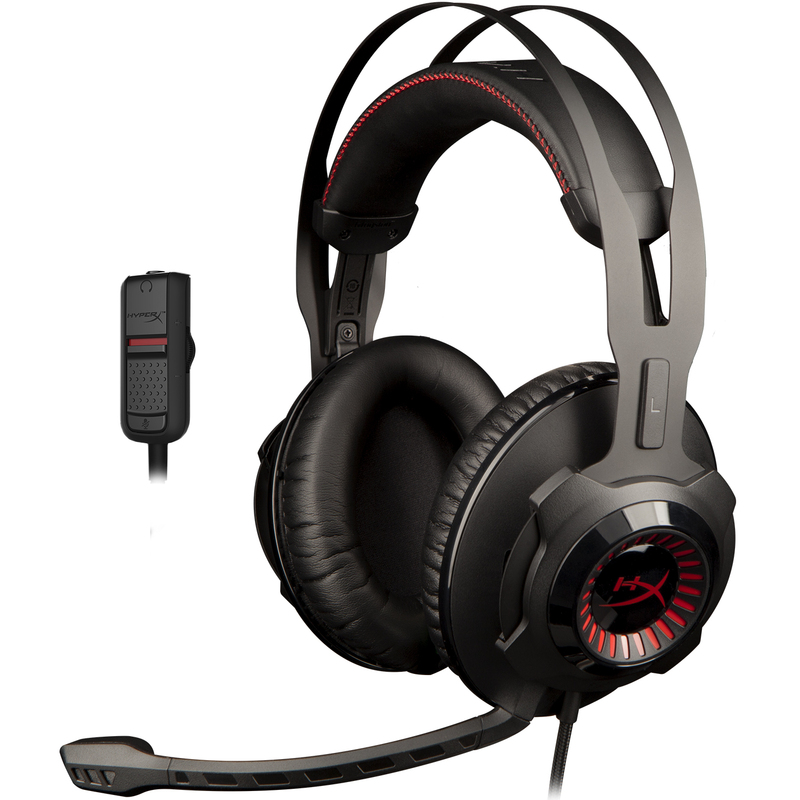 The HyperX Cloud Revolver is undeniably one of the best headsets in the gaming market today. With the comfort, sound quality, and comparable price it would be hard not to consider these as a top choice for gamers looking to move up in headphone quality. When it comes down to it, the Cloud Revolver is simply an excellent choice that should make games more enjoyable (along with other applications) while possibly raising your gameplay at the same time.